Oh my!!!!! 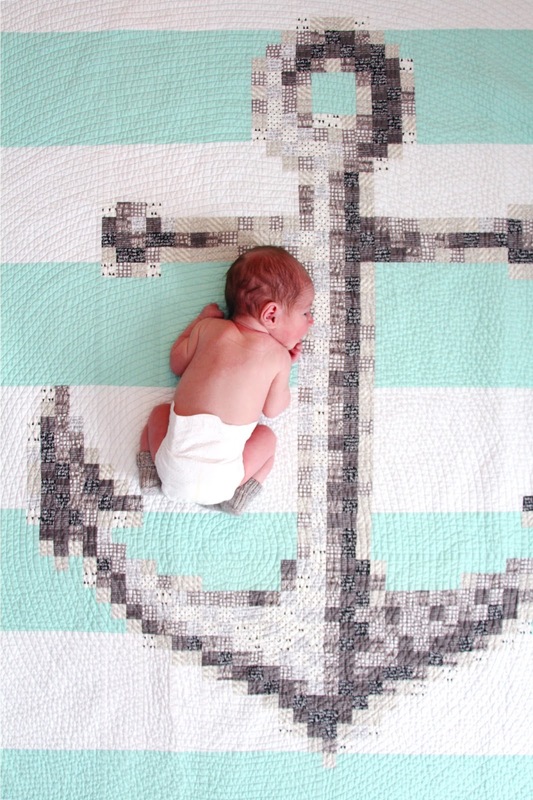 Gorgeous quilt + beautiful baby = picture perfection! Followed the link and here I am just oogling this luscious quilt! Also oohing over that sweet bundle of deliciousness! Congrats again!